$3500 In Closing Costs Or Upgrades With Eagle Construction. It’s your choice! Use it for Closing Costs or Upgrades.  Homes by Eagle is committed to you as the homebuyer to help build your dream home. 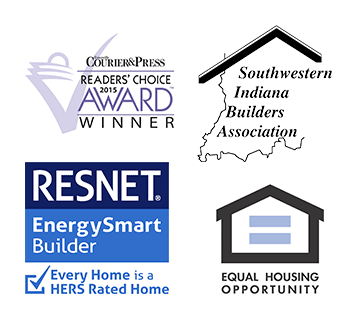 If you build on a lot owned by Eagle, We have $3500 in Eagle incentives for you. You can use your $3,500 Eagle incentive to pay closings costs, select custom options or reduce the base price of your home. You can use part for closings costs and the rest to select options to personalize your home. It’s your choice!!! Some builders pay closing costs only if you choose their preferred lender. Not Eagle. It’s your choice of lender and mortgage that best fits your needs. Contact Us today to start building your dream home and spend your $3500 Eagle incentive. https://homesbyeagle.com/wp-content/uploads/2016/06/3500-photo.jpg 339 469 theVR https://homesbyeagle.com/wp-content/uploads/2019/01/Homes-by-Eagle-v2.png theVR2016-06-15 00:44:122017-06-16 10:19:06$3500 In Closing Costs Or Upgrades With Eagle Construction.